On 30. 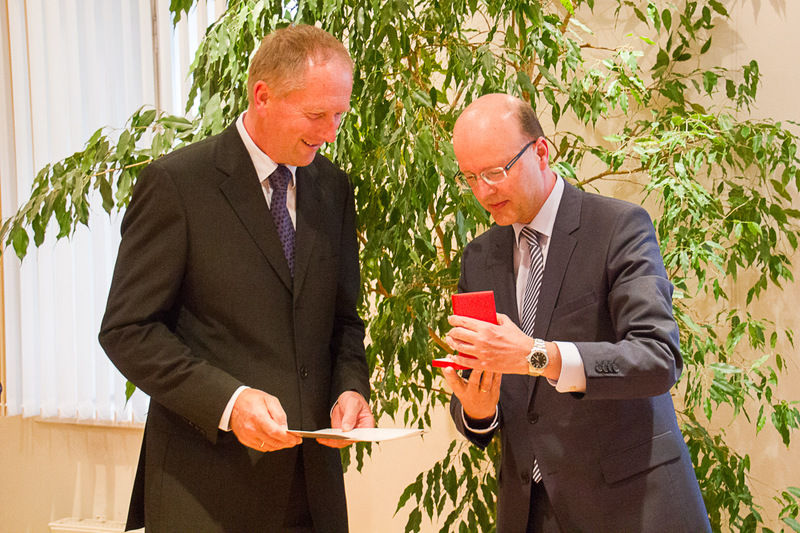 April 2015 Wolfgang Tautschnig was awarded the Badge of Honor in Gold for Services to the Republic of Austria for his longstanding services for the Carinthian Bar Association. The award ceremony was held at the Carinthian Bar Association and was moderated by Dr. Manfred Scaria, President of the Higher Regional Court Graz.